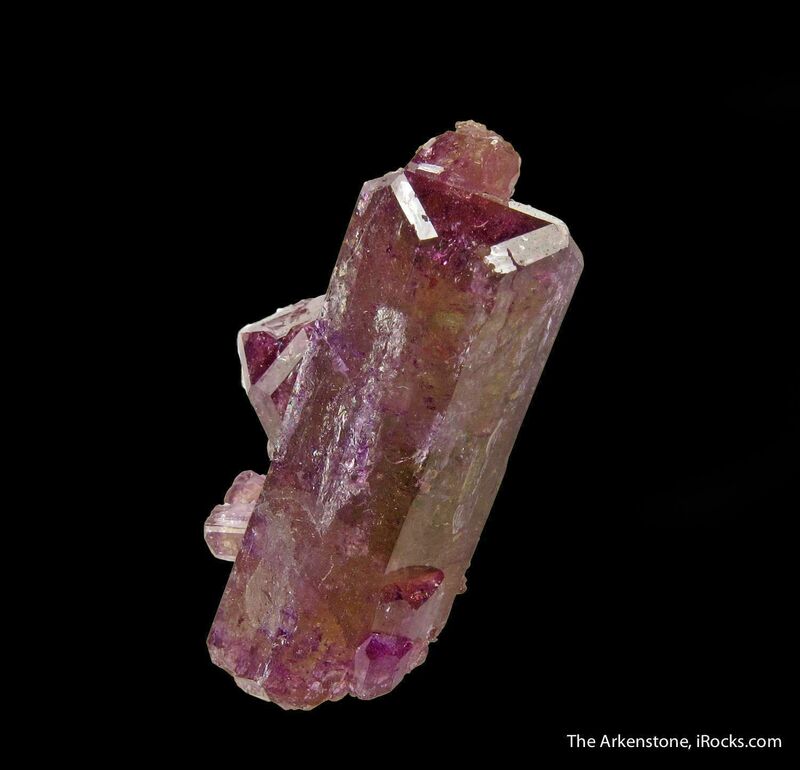 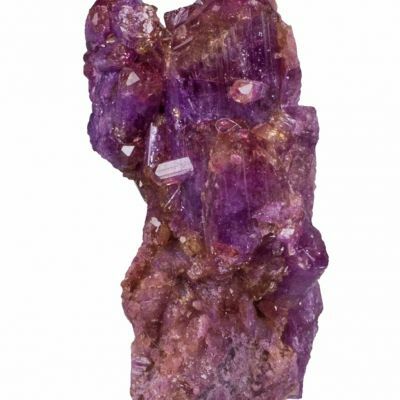 Classic, deep purple Vesuvianite from the world-famous Jeffrey Mine. 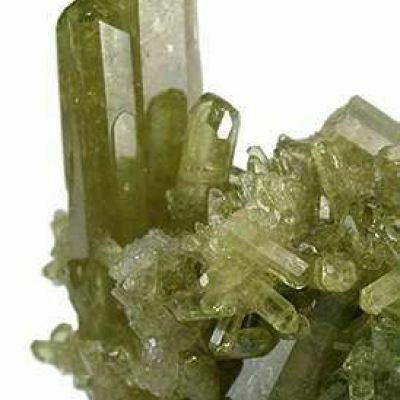 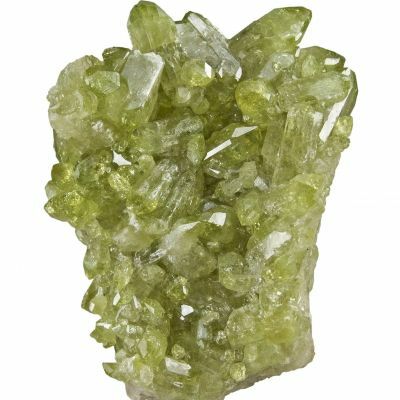 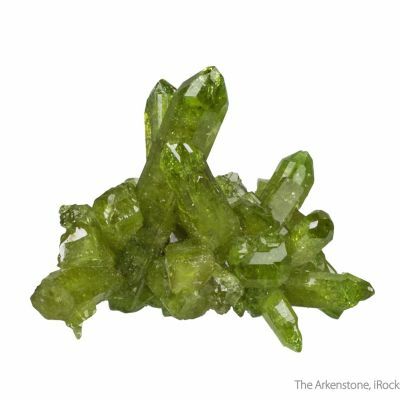 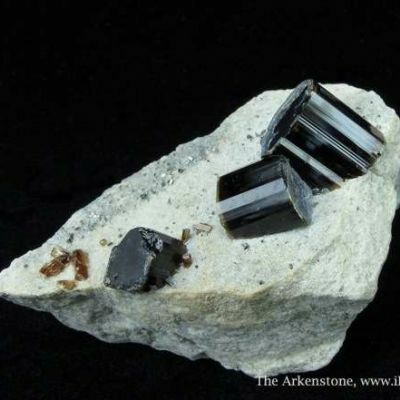 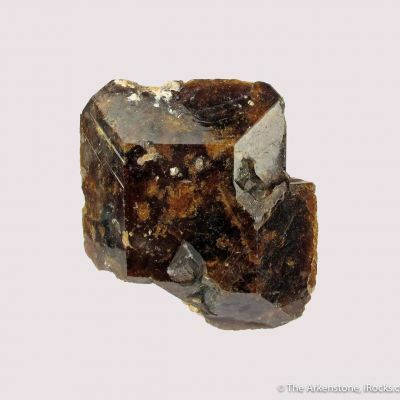 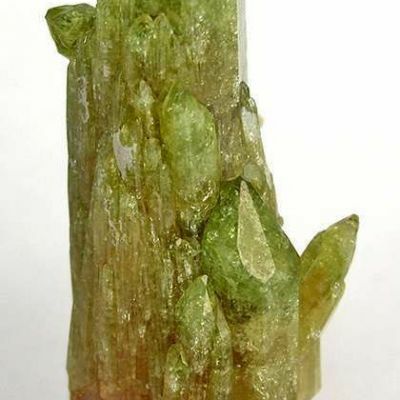 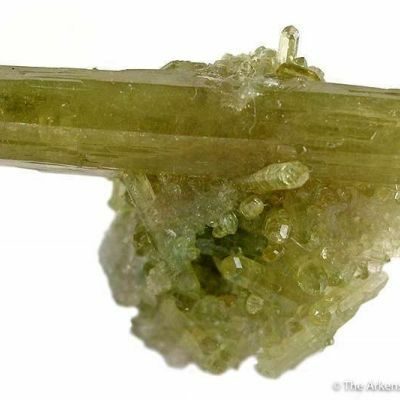 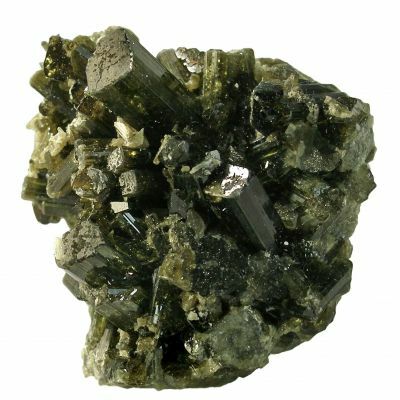 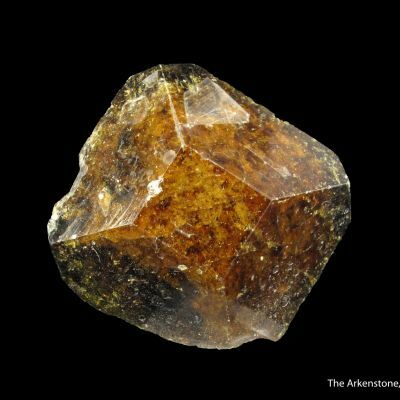 The crystal is gemmy, and there are hints of yellow and green running throughout the Vesuvianite. 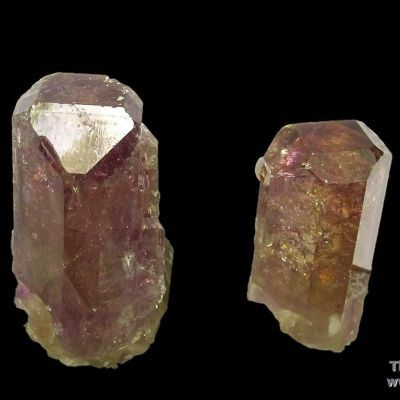 It is well-terminated, and the luster on the faces as well as the termination is excellent. 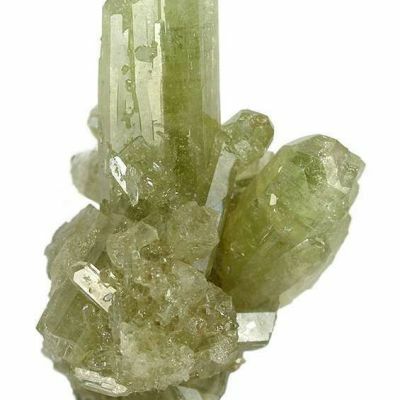 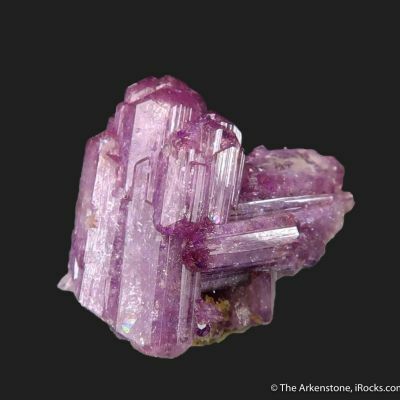 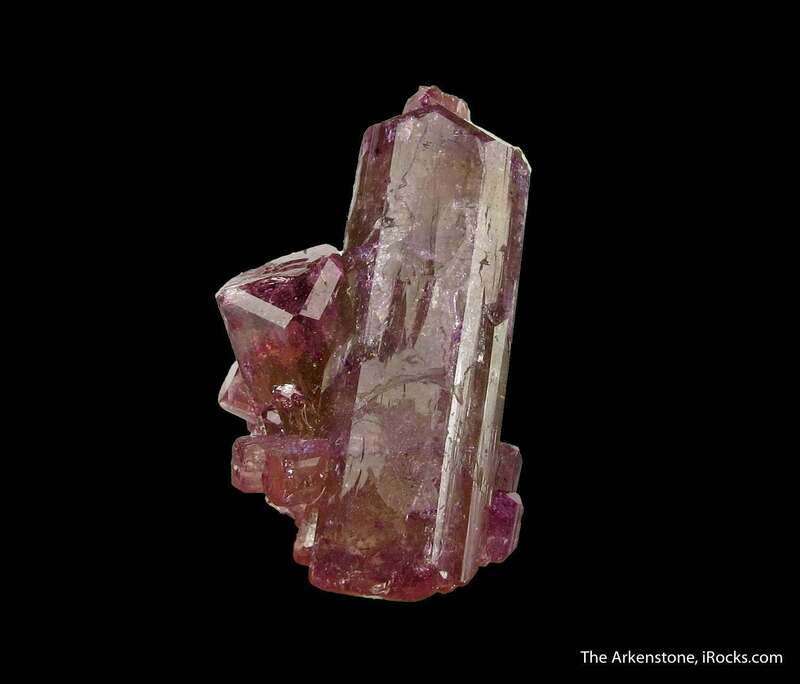 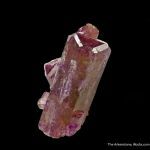 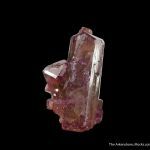 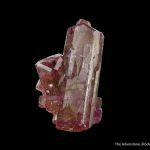 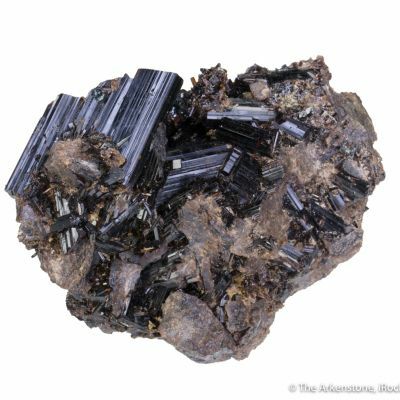 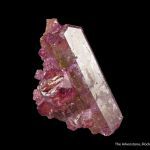 The main crystal is an excellent example of the Jeffrey Mine Vesuvianites, and the numerous sidecars add a great deal to the cluster. 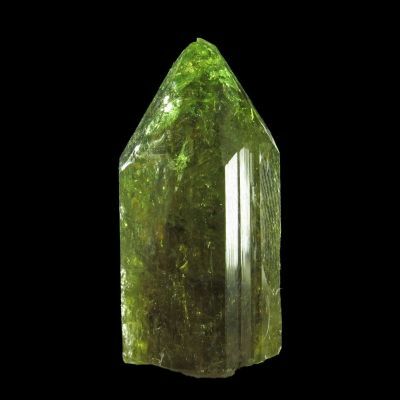 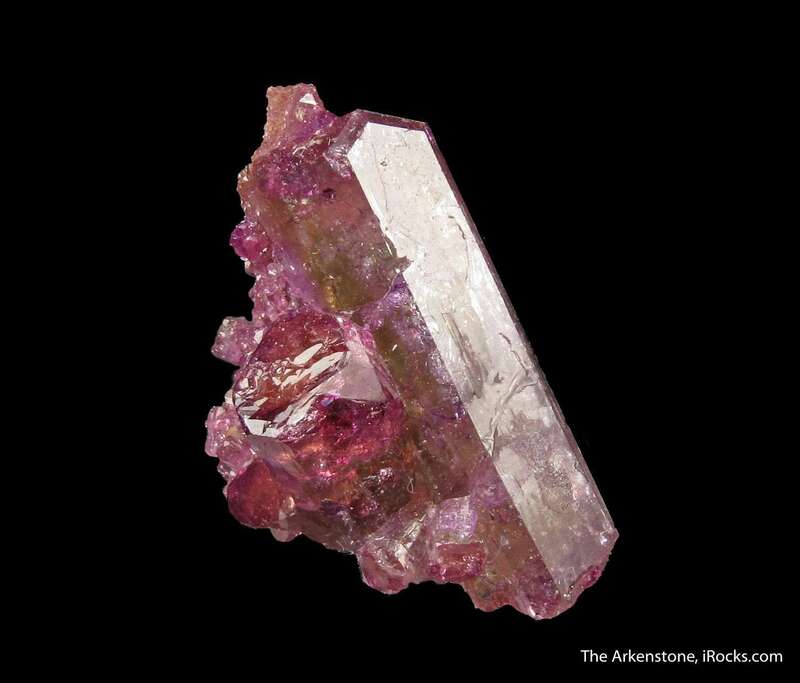 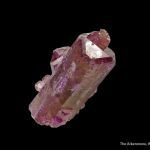 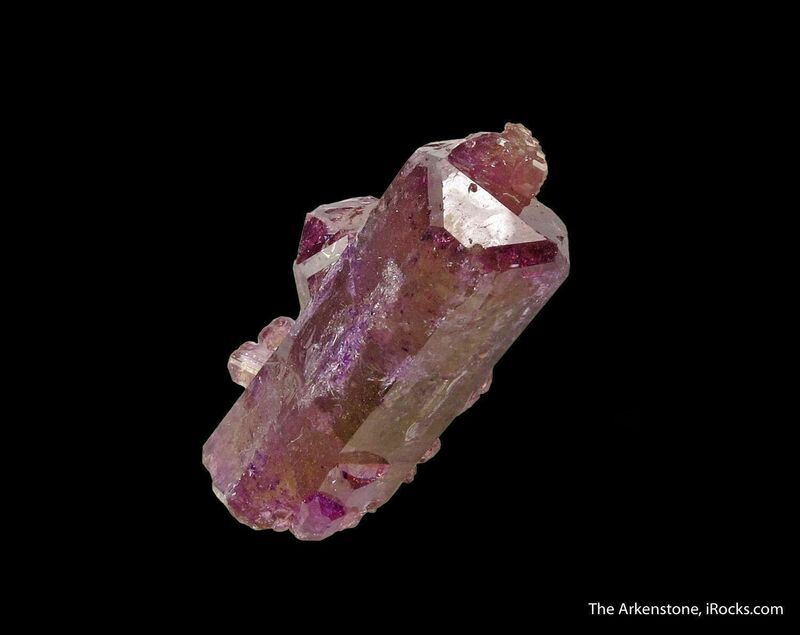 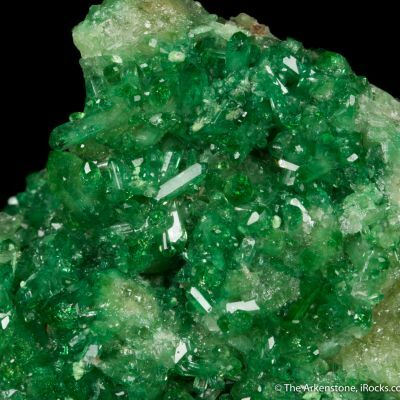 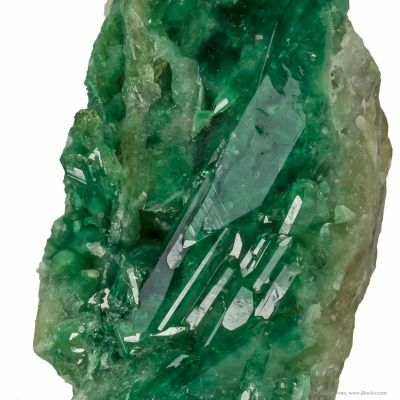 For this color, which is more rare than the green, it is also an impressive crystal in terms of size. 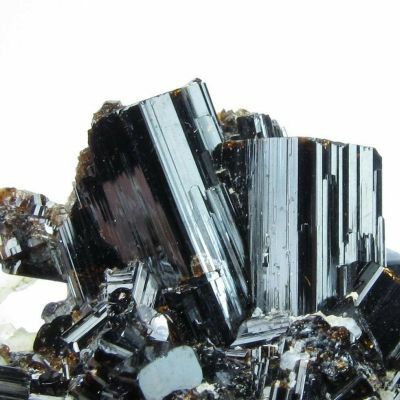 Superior aesthetics. 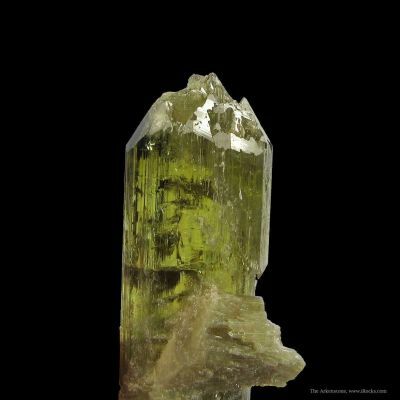 ex Rich Olson collection. 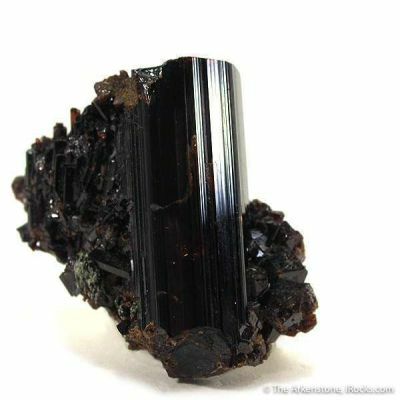 Exceptional balance and space-filling make this a very fine, competitive level thumbnail specimen.